have been placed in the Top 10 in the USA for the past 10 years. 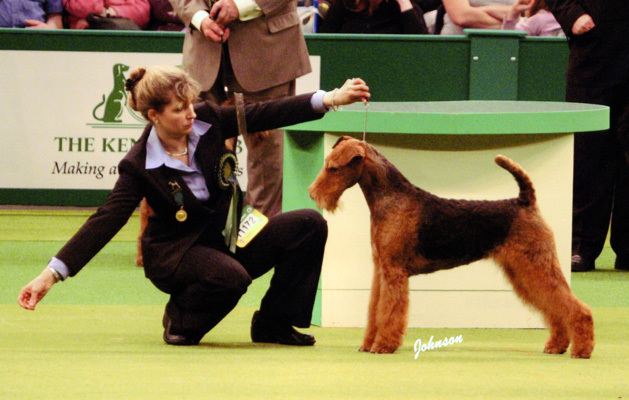 #1 Airedale and #1 Terrier in Mexico 2006 & 2007.
followed by those who have retired from the ring and the breeding program. as well as link to their related pages.